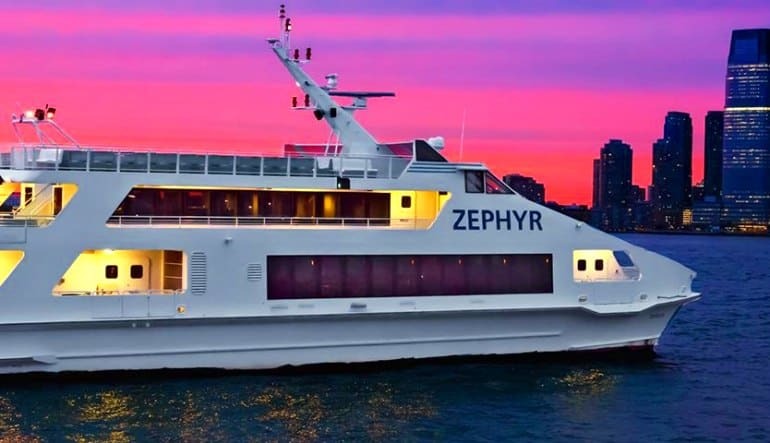 This Statue of Liberty night cruise moves along the famous New York Harbor after dark and takes you straight up to the illuminated, 305-foot beauty! 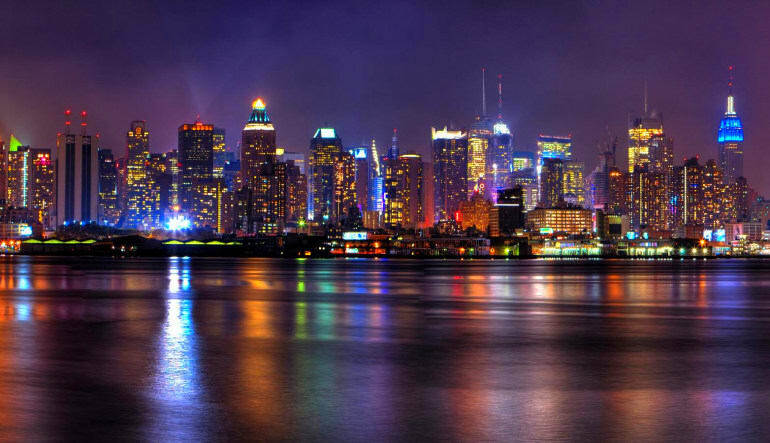 Forget Paris—New York City is the world capital of wonder, romance and big city lights. And nothing captures all these Big Apple attributes better than Lady Liberty at night! The Brooklyn Bridge, the towering Empire State Building from just a few blocks inland, the Manhattan skyline and Governor’s Island are just four of the many reasons you shouldn’t leave home sans camera. At night, the statue stands as magnificent as ever. She radiates with a magical amber glow while watching over the city. A gift from France, the statue was originally named La Liberté éclairant le monde, which translates to Liberty enlightening the world. 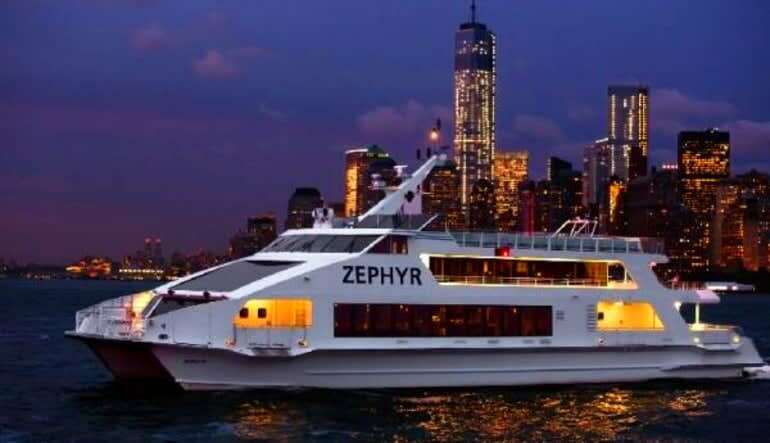 This name couldn’t ring more true than when witnessing her glowing grandeur under a starry New York City sky! 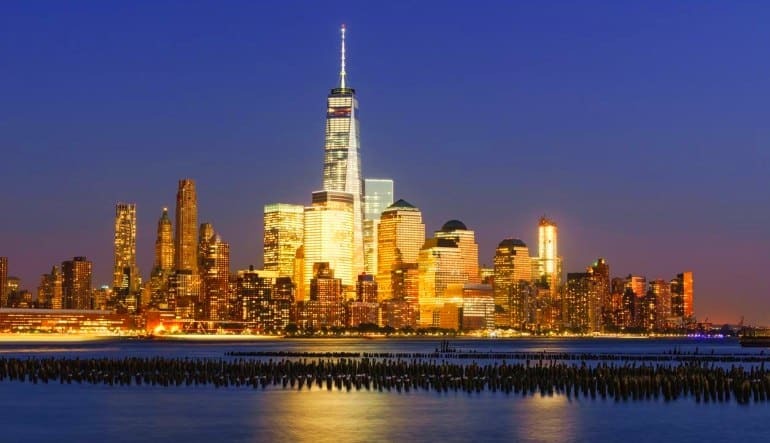 Best tour of New York City you could have and avoid all the hustle & bustle.